Water Resistant: 100m. 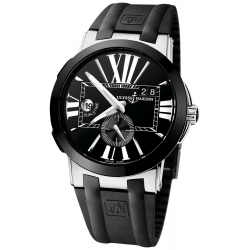 / 330ft. 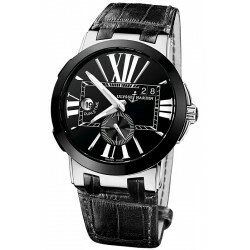 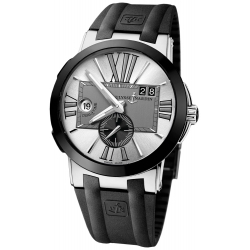 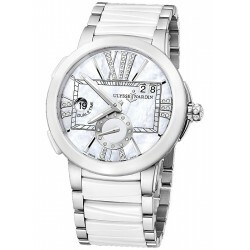 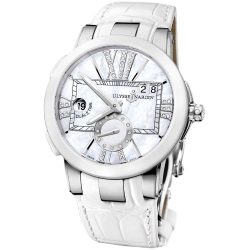 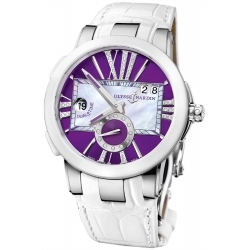 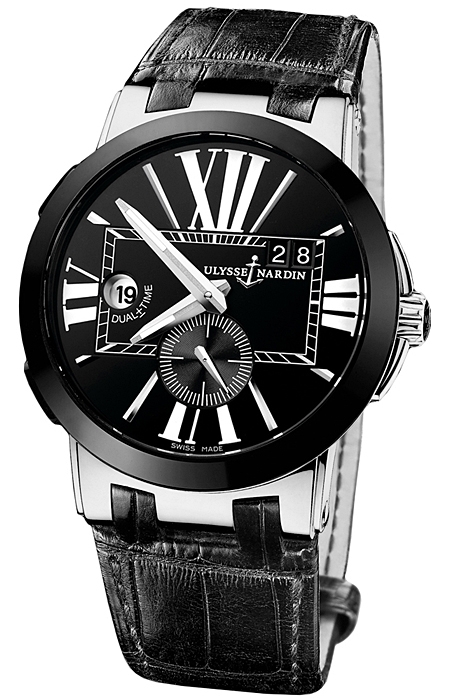 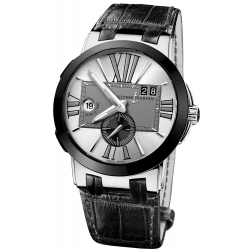 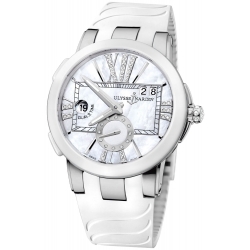 Men's Ulysse Nardin Executive Dual Time Black Dial Watch Reference #243-00/42.